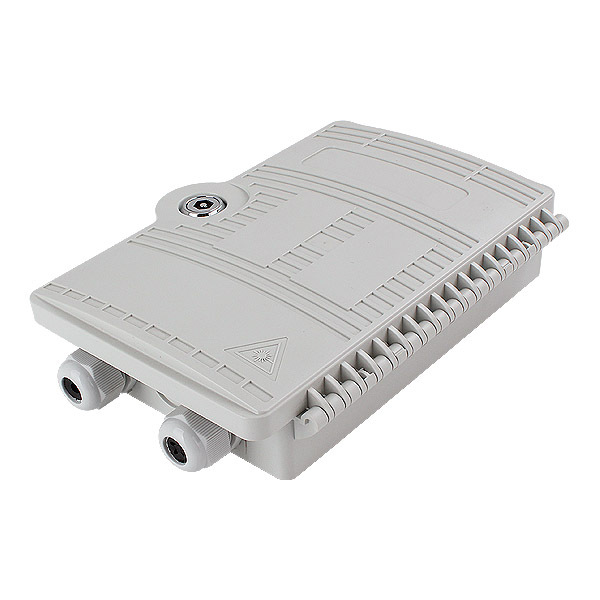 This 2 port Outdoor Wall Mounted Optical Fiber Distribution Box FTTH Termination Box is used for splicing and termination between indoor SC LC fiber optic cable and pigtails. 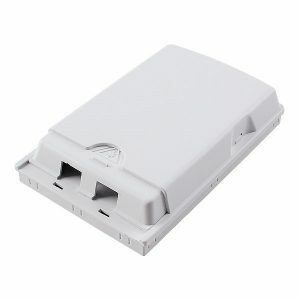 used for wall mounted to connect indoor cable with drop cables. 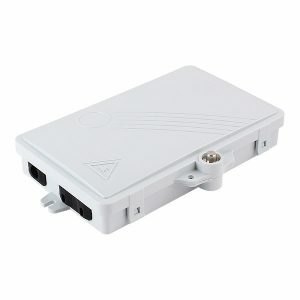 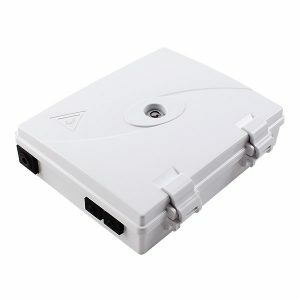 It is usually connected with 2 SC/APC or SC/PC drop fiber optic cables. 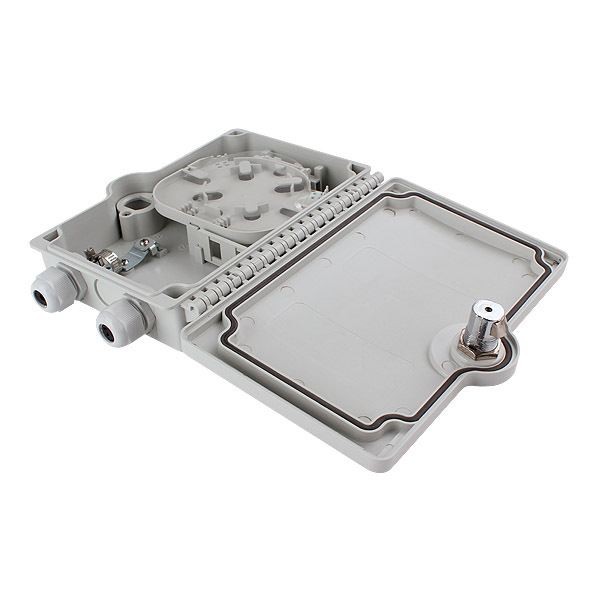 What items are included in this 2 port Outdoor / Indoor SC Wall Mounted FTTH Optical Fiber Distribution Box Termination Enclosure?